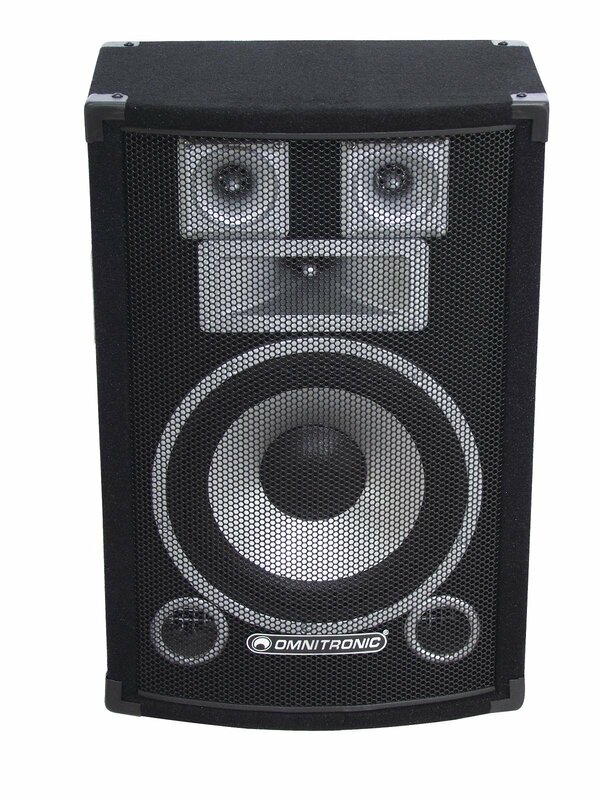 High performance at a low price: the OMNITRONIC DS-series! 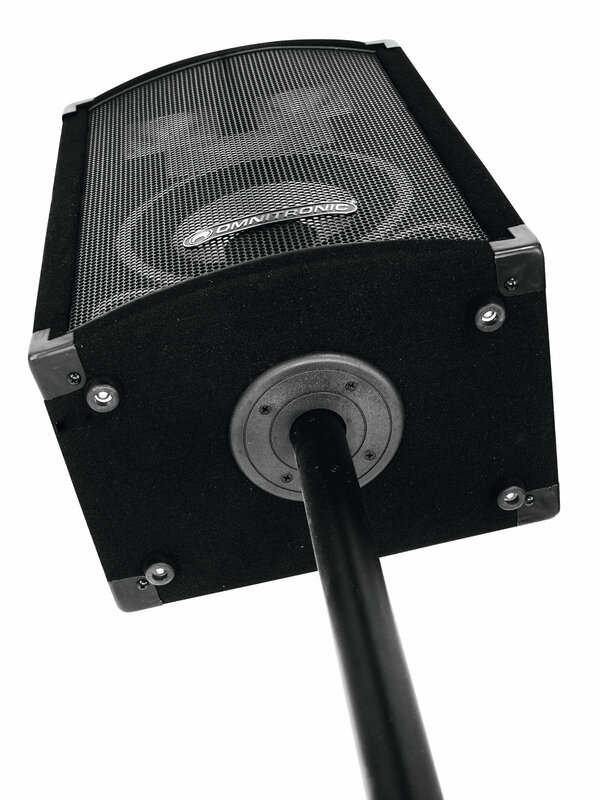 Available in four differently powered versions, the DS-series provides the right speaker-system for almost every need. 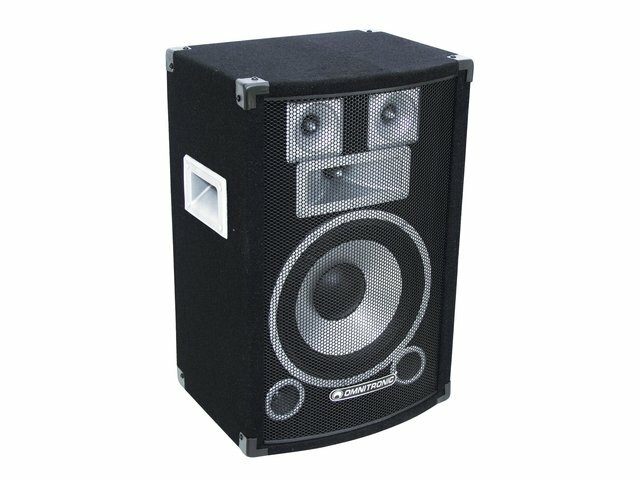 The stable wooden scratch-resistant housing with felt cover is extremely rugged, which makes this series also perfect for mobile DJs. 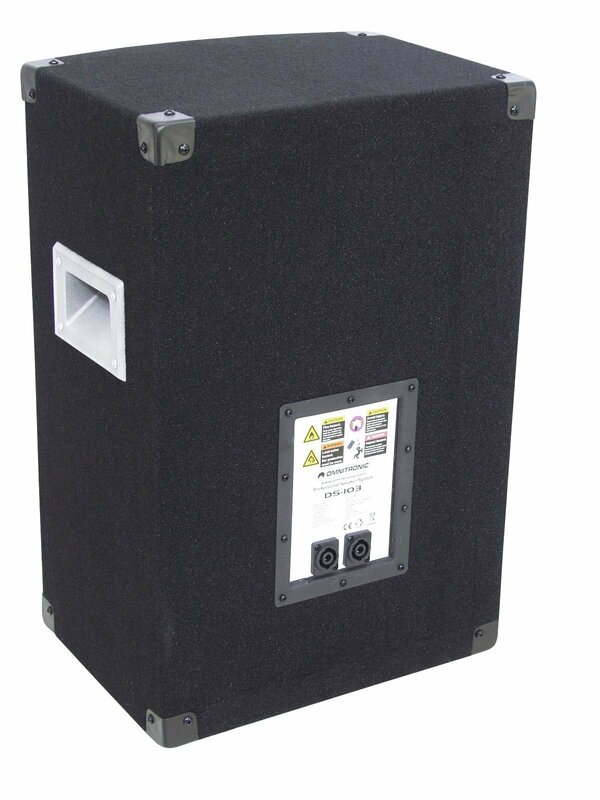 With flange for speaker stand installation etc. 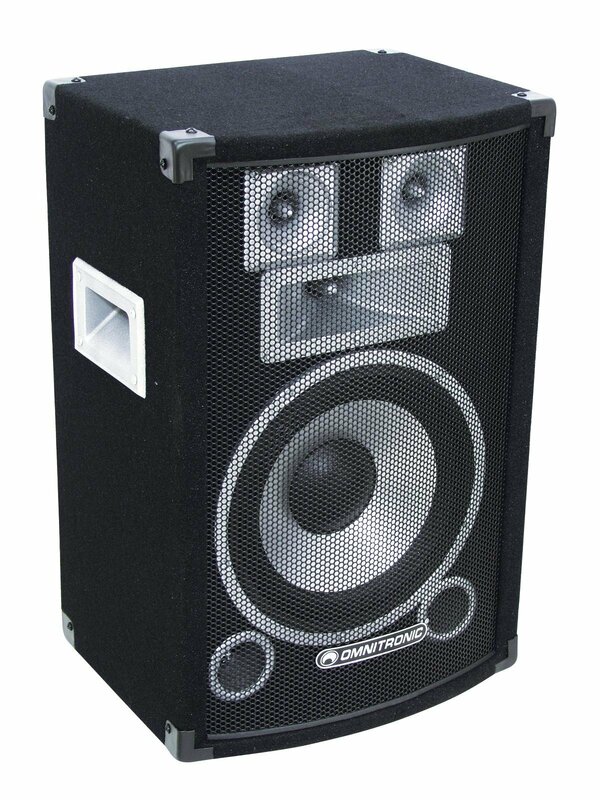 Ideal for mobile discotheques or for permanent installation in party rooms etc.